The Marble Queen Pothos (epipremnum aureum ‘marble queen’) is a versatile and easy to care for houseplant. Although it is native to Polynesia, pothos can be found in many tropical environments. Also known as devil’s ivy, this plant can grow long cascading vines and pairs well with a hanging planter or standard planter placed up on a shelf. 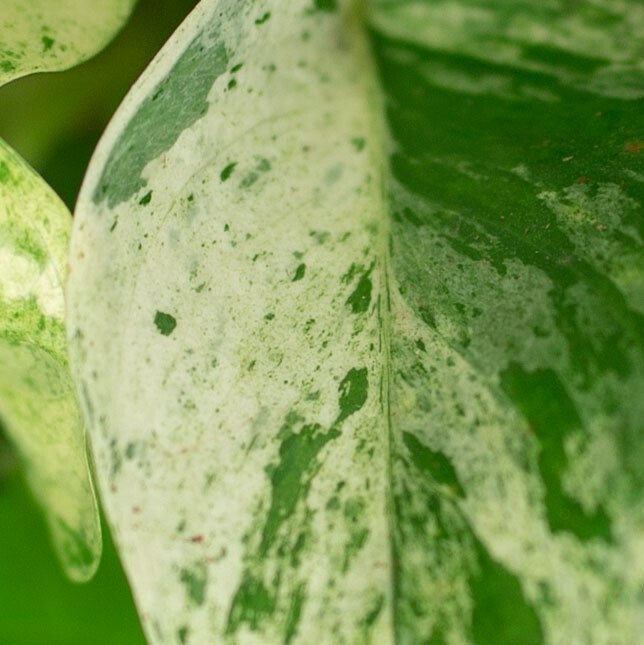 The marble queen variety is known for its bright green heart shaped leaves that show a splattered bright white variegation. All large hanging plants have a 24 hour return window. We only send out plants that are representative of the photography on the site, and are confident you will be satisfied with your purchase. 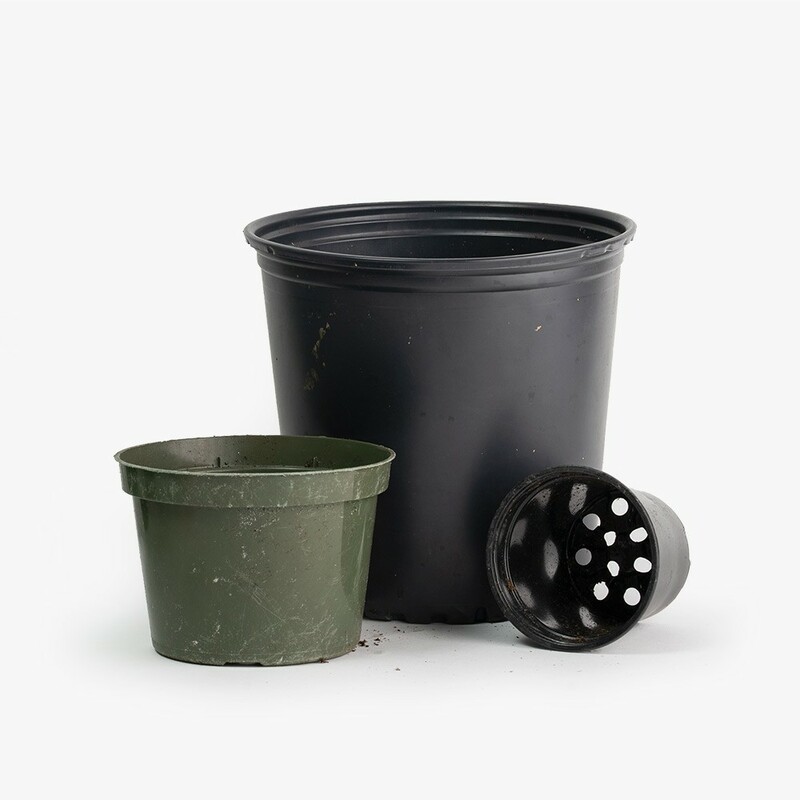 However, if your plant arrives damaged or does not meet your expectations contact us at care@greenerynyc.com within 24 hours to initiate a replacement or refund. Please include your order number.